This book is an AMAZING treasure of INCREDIBLE information for anyone going through breast cancer. 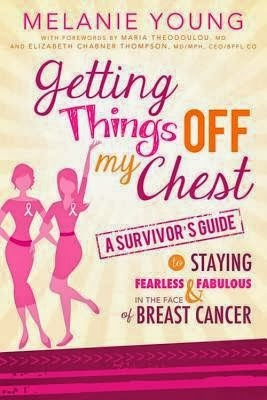 It is also a REALLY INFORMATIVE book for anyone who knows someone with breast cancer. Yet according to this book 1 in 8 women will develop breast cancer... I personally know 3 survivors~ 2 friend and an aunt. I believe we should all learn about it. The author is a survivor of breast cancer herself and shares a lot of her journey with us...very interesting! This book will help you stay "sane, focused, and in charge." You can be "fearless & fabulous in the face of breast cancer!" A self-described “Nooga-Yorker,” Melanie Young was born and raised in Chattanooga, Tennessee. She graduated from Sophie Newcomb College (Tulane University) in New Orleans and currently divides her time between the Hudson Valley and New York City with her husband, David, a wine and spirits writer. 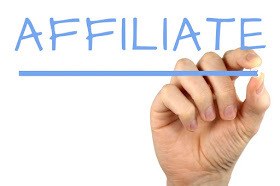 She is involved in several philanthropic causes including SHARE and Les Dames d’Escoffier and is founder of The Connected Table®, Inc., wine and food marketing and communications. Follow her @mightymelanie andwww.GettingThingsOffMyChest.com and www.theconnectedtable.com.